Intersolar Summits - Your Chance to Boost Your Global Business! 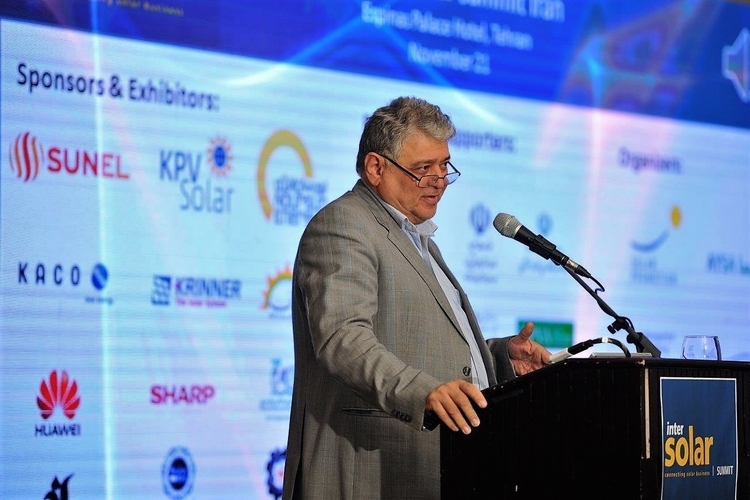 The Intersolar Summits are characterized by a strong regional focus where delegates can benefit from first-hand expertise about the current business climate, latest policy updates as well as technological innovations presented by opinion leaders and key stakeholders from the solar industry. Moreover, the events will offer both a conference and exhibition in order to specifically strengthen the networking aspect. Intersolar is the world's leading exhibition series for the solar industry and its partners. The exhibition and conference series focuses on the areas of photovoltaics, PV production technologies, energy storage systems and solar thermal technologies. Since being founded, Intersolar has become the most important industry platform for manufacturers, suppliers, distributors, service providers and partners in the global solar industry. 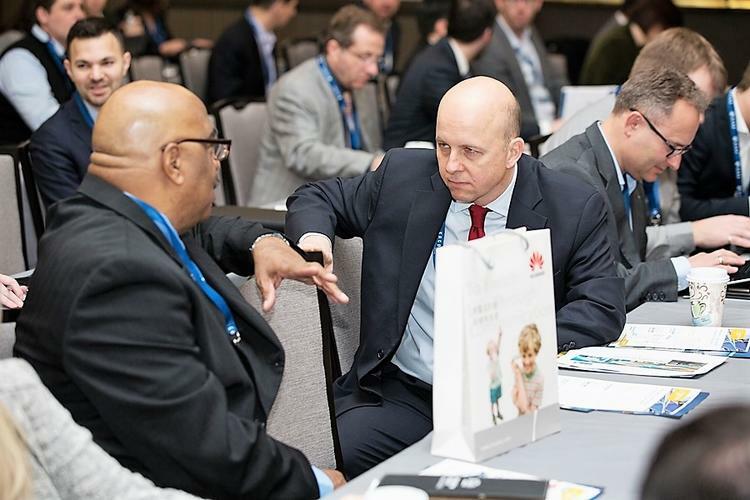 With more than 25 years of experience, Intersolar has the unique ability to bring together members of the solar industry from across the world’s most influential markets. Intersolar exhibitions and conferences are held in Munich, San Francisco, Mumbai, São Paulo and Dubai. These global events are complemented by the Intersolar Summits, which take place in growing and promising solar energy markets worldwide.